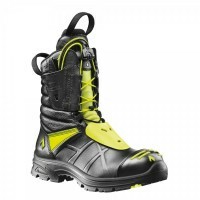 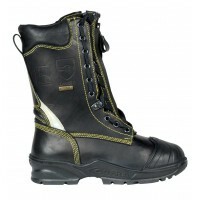 Firemans Boots for sale at Snickers Direct. 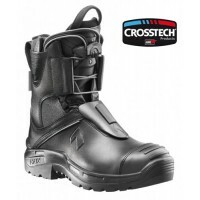 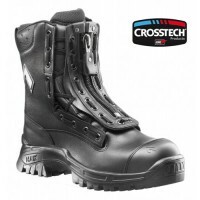 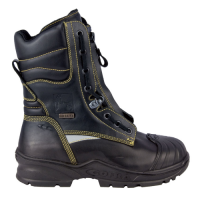 Whether you work in the fire fighting industry or you're looking for a pair of extra tough heat resistant boots, Firemans Boots are the ideal choice. 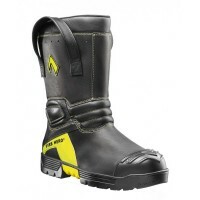 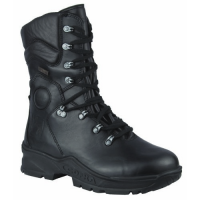 Discover our range of Firemans Boots available at Snickers Direct now. 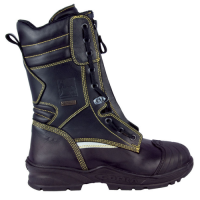 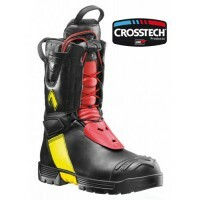 Cofra Fire Alarm Firemens Non Safety Boots Fire Alarm Boots With APT Midsole Mobel: Fire Alarm Cofr..
Cofra No Flame Firemens Boots No Flame Boots With Steel Toe Caps & APT MidsoleMobel: No-Flame Co..
Cofra Shovel Firemens Boots Shovel Boots With Steel Toe Caps & APT MidsoleMobel: Shovel CofraUPP..
Cofra Sprinkler Firemens Boots SprinklerBoots With Steel Toe Caps & APT MidsoleMobel: Sprinkler ..
Haix Airpower R91 605202 Rescue Boots Crosstech Rescue BootsModel: 605202 Haix Airpower R91Desc..
Haix Airpower X1 605105 Rescue Boots, Crosstech BootsModel: 605105 Haix Airpower X1Description ..
Haix Fire Eagle FireFighter Boots CROSSTECH Haix 507501Model: Hero Fire Eagle Haix 507501D..
Haix Fire Hero 2 FireFighter BootsModel: Hero2 Haix 507004Description of the Hero 2 Fire Fighte..
Haix Fire Hero Fire Fighter BootsModel: Hero2 Haix 507103Description of the Hero Fire Fighters ..